Imagine my delight getting a package in the mail today when I wasn’t expecting anything. Inside was a set of stationery designed by a three year old boy who I adore! A friend from high school and I met for coffee about four years ago when she was visiting from New York. She was pregnant, but we didn’t know! We have become closer since that morning at The Coffee Bean & Tea Leaf. Last year I had the pleasure of visiting New York and meeting the rest of her family for the first time. Her son George has truly stolen my heart. If they lived in California I would see him more often, but for now “Aunt Julie” can only write to him and of course send anything dealing with trucks, cars or planes! George’s stationery is designed by Kids Art, Inc. 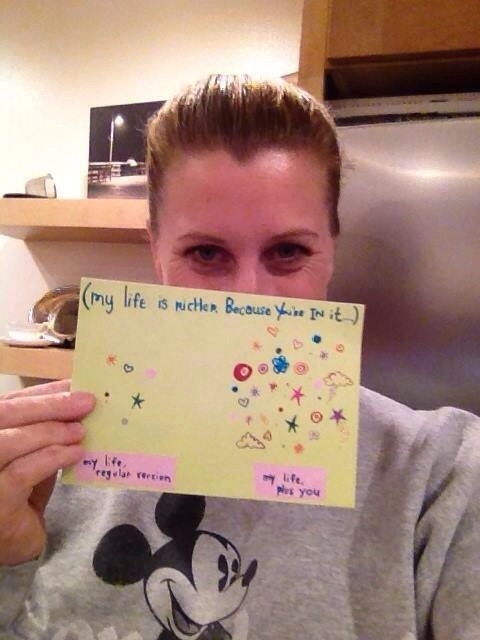 I visited the website and what a fabulous idea for creating individual cards or fundraising for schools or groups. 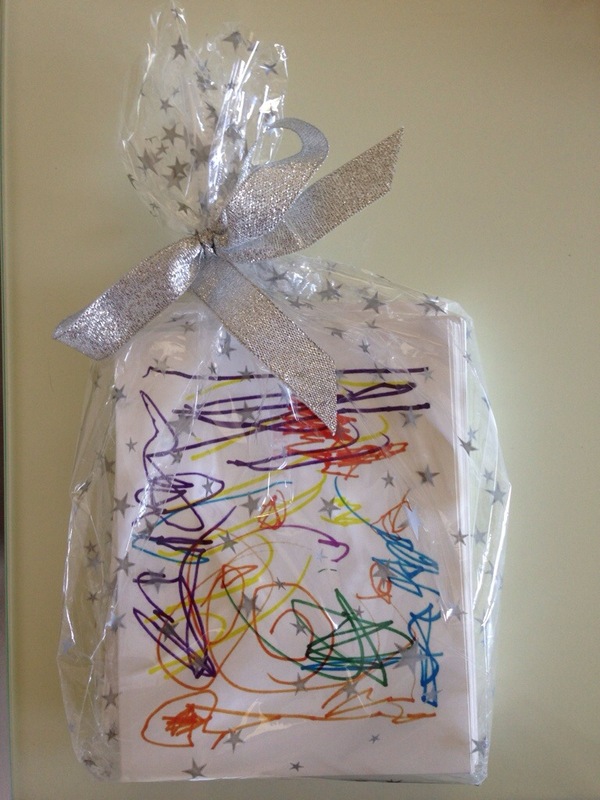 Simply submit the child’s artwork and have greeting cards, notepads, stickers, gift tags or invitations made. I look forward to writing some of my favorite kiddos with this stationery! This was such a fun gift to receive! 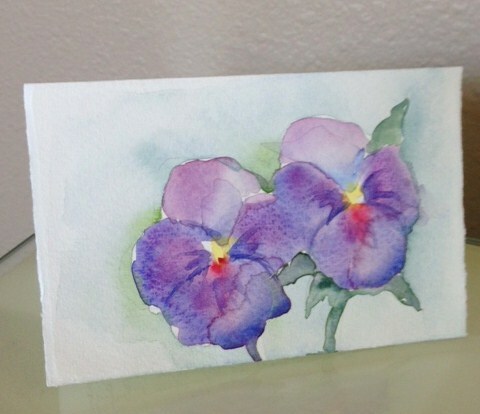 I received this beautiful handmade watercolor note card from my friend Lucinda today. It’s one thing to get a card or letter in the mail, but even better when it isn’t expected AND the person took time to make it! The photo doesn’t do justice to the beautiful shades of purples and greens that are in it. I’ve known Lucinda since high school (way back in the 80’s!). She’s a fabulous artist, actress and art teacher. Lucinda’s blog inspired me to start one of my own. She is great with all things travel, art, photography and she uses the best quotes to go along with each post. I’ve always said I’m not that artistic, but the older I get I believe we are all artistic or creative in our own way. 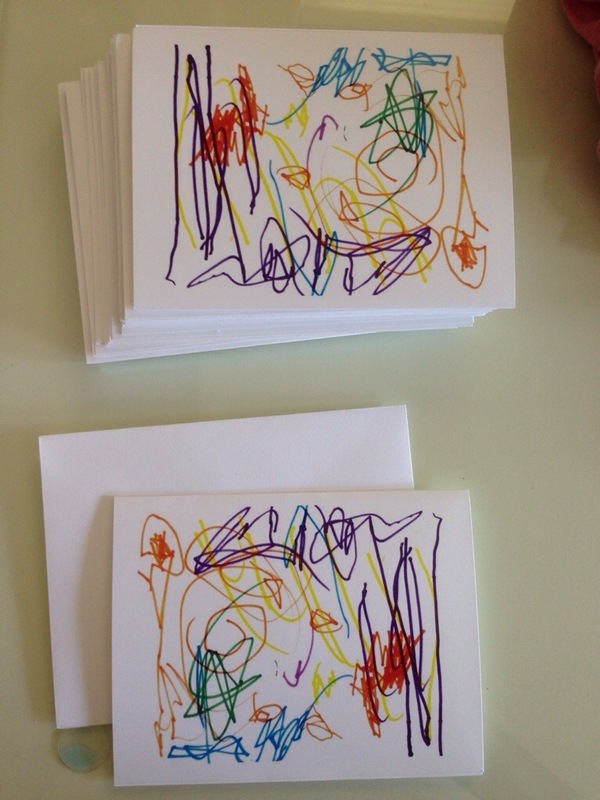 I may not be a true artist, but maybe simply sending a card picked specifically for someone counts. Another friend, (yes, again from high school, but different schools) Mary, started her own photography business about six years ago. 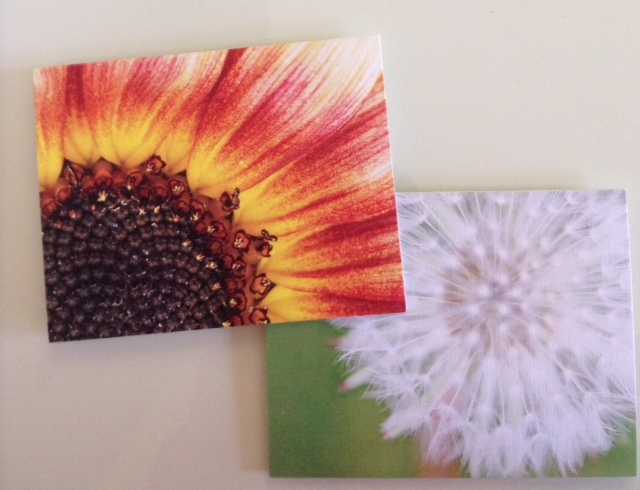 She sent me some notecards of photos she had taken and made cards out them. 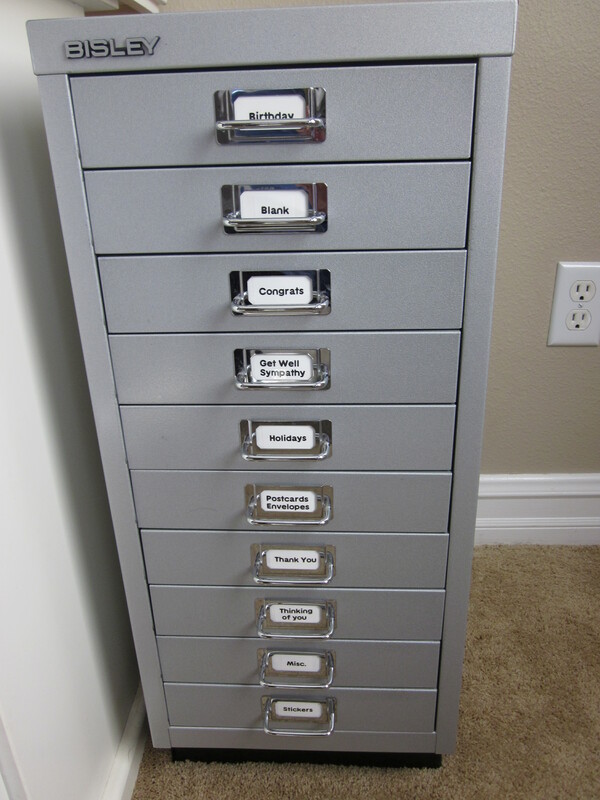 They are all blank inside which is perfect as they can be used for any occasion. More of Mary’s photography can be seen here. She is one of Carlsbad’s top baby photographer’s today! I’m so fortunate to have friends who not only write hand written notes, but make them from talents they have! Here are some photos of graduation cards I’ll be sending out in the next week. 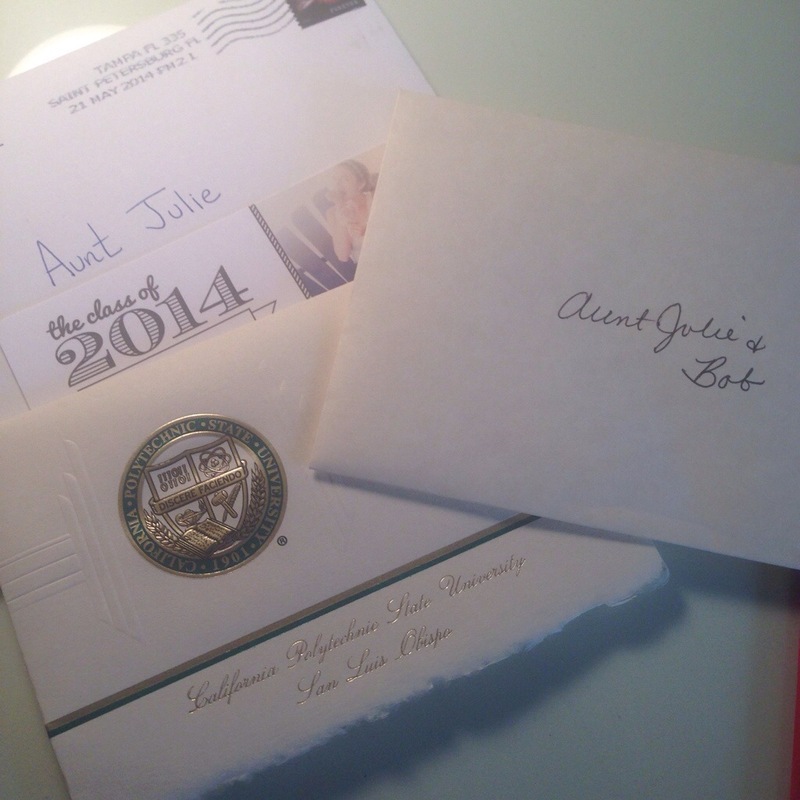 I love getting “Aunt Julie” addressed envelopes from my friend’s kids. I’m an aunt, but with no kids of my own, by choice-it’s all good! I love being a part of their lives and giving younger kids cards and gifts. 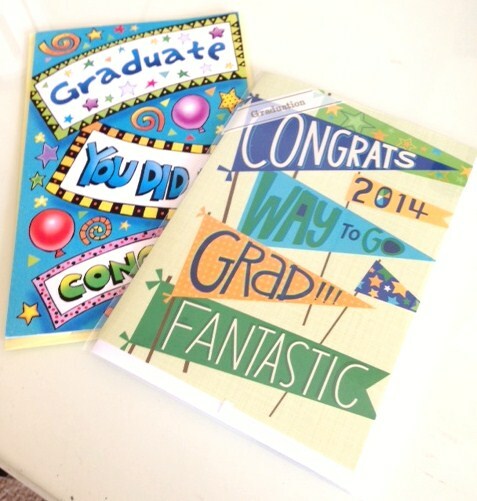 I think I’ll be sending out six cards this year, four high school graduations and two for college. Two of the people I don’t know that well and will be sending these cards. One I purchased from a party supply store where all cards were half off last year and I had in my file. The other card I recently purchased at Trader Joe’s. For .99 cents, you can’t beat that! I think I that same sentence in my last post!-point being you can be thoughtful without having to spend a lot. I’m really excited to give this 5″X7″ card below as a graduation gift for someone who in my eyes will take risks to be successful. The oranges and yellow of this card burst out with the charcoal grey background. 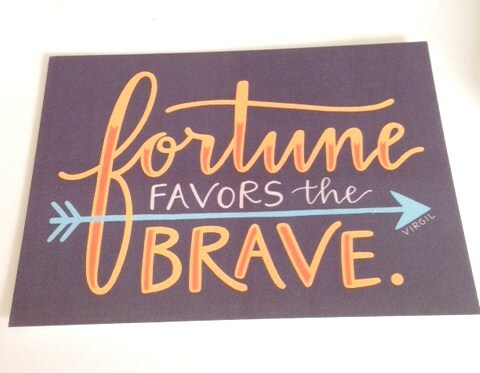 I have a few favorite calligraphers that I buy cards from and Emily Poe-Crawford, with EmDashPaperCo made this card. I’ll have to post more of hers later, but check out her Etsy site and another site I hadn’t heard of, but am now sponsoring her with future works, is called Patreon. Instead of a one-time donation like Kickstarter, you can “pledge” at different levels to support the artist. All the supporters were able to vote on which piece she would work on next. I support and get pieces of work! Fun! So excited to sit for a bit tomorrow and send cards to friends! It’s National Send a Card to a Friend Day! I of course do this all throughout the year, but tomorrow will be for those close friends, ones I text and see a lot, but don’t really write to that often. It is still fun to take time to let them know how much I appreciate our friendship or send them a little motivation. So many of my friends are hard working moms and sending them a handwritten note is the least I can do for them. I don’t have kids, so I try and let my mom friends know how incredibly awesome they are! I’m not an English major and I’m sure someone can rip apart my grammar. I am passionate about putting pen to paper and hope you will enjoy what I share! I don’t plan on posting just “National” this or that day. I had been sitting on this blog for months and the other day when I read about Thank a Mailman day I decided to dive in! I will share who I write to and hopefully encourage others to write more too! There are many articles out there about the diminishing art of the handwritten letter. I’ll share those, my favorite stationery vendors, other bloggers and organizations that support writing good ol’ snail mail. Please feel free to add any comments or suggestions! I’m new to this blogging world, but figured I’d give my Facebook friends a break from constantly talking about the art that I love: handwritten letters.